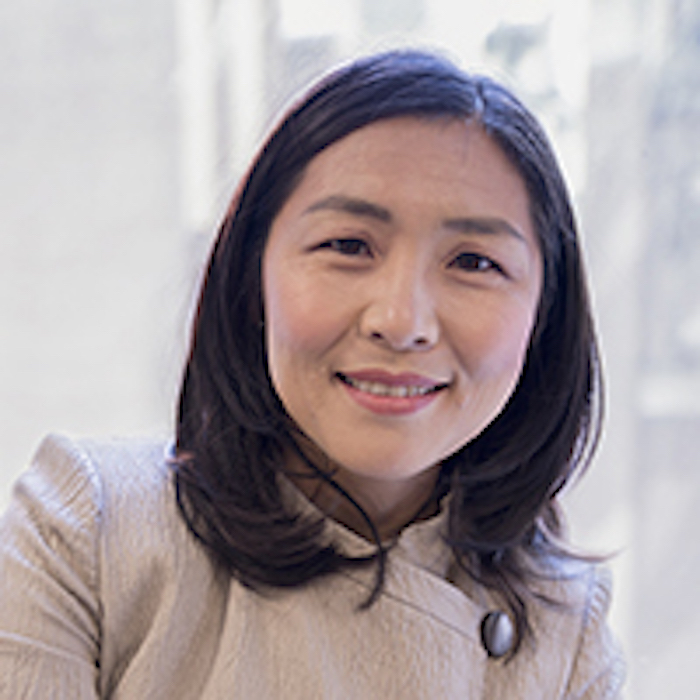 Julie Chi-hye Suk is dean for master’s programs and professor of Sociology at The Graduate Center at the City University of New York. She is a scholar of comparative law and society, with a focus on women in comparative constitutional law. She is most known for her recent work on renewed efforts to ratify the Equal Rights Amendment, in light of the theory and practice of gender equality provisions in constitutions around the world. Her dozens of articles and book chapters address the potential and limits of antidiscrimination law as a tool for eradicating social inequality. Prior to joining The Graduate Center, Dr. Suk was a law professor for 13 years at Cardozo Law School in New York, with visiting professorships at Harvard University, Columbia University, University of Chicago, and UCLA. She has lectured widely in the United States and Europe, and has been a visiting fellow at the European University Institute in Florence and LUISS-Guido Carli in Rome. In addition to master’s and doctoral degrees in politics from Oxford University, she holds a J.D. from Yale Law School.